LANCASTER – A Riverside County attorney was robbed at gunpoint of his wallet and iPhone Saturday night in Lancaster, authorities said. 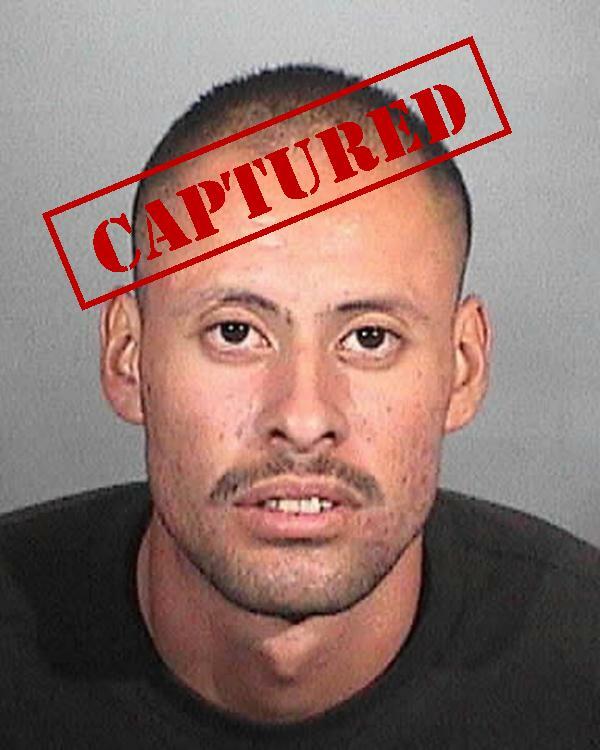 Less than an hour later, deputies caught and arrested the suspected thief – identified as 24-year-old Jorge Quinones. Quinones had the attorney’s stolen property, as well as items stolen from a recent robbery in Palmdale, authorities said. Quinones was jailed for robbery on $100,000 bail. The following is the press report from the Sheriff’s Headquarters Bureau. An attorney became the victim of robbery this weekend, while walking in the 43600 Block of Sierra Vista Drive in Lancaster. At a quarter before 7 p.m. on Saturday, August 25, 2012, as the unsuspecting victim talked on his iPhone, he saw a man sitting in a truck parked on the same side of the street wave him over. Deputies recovered the victim’s wallet and other stolen items after detaining Quinones. The victim walked over to the suspect’s truck, a burgundy Chevrolet Silverado with paper plates, to see what he wanted. When the victim approached the truck, the suspect brandished a black pistol, and demanded the victim’s iPhone and wallet. Fearing for his safety, the victim relinquished his iPhone and wallet to the suspect. 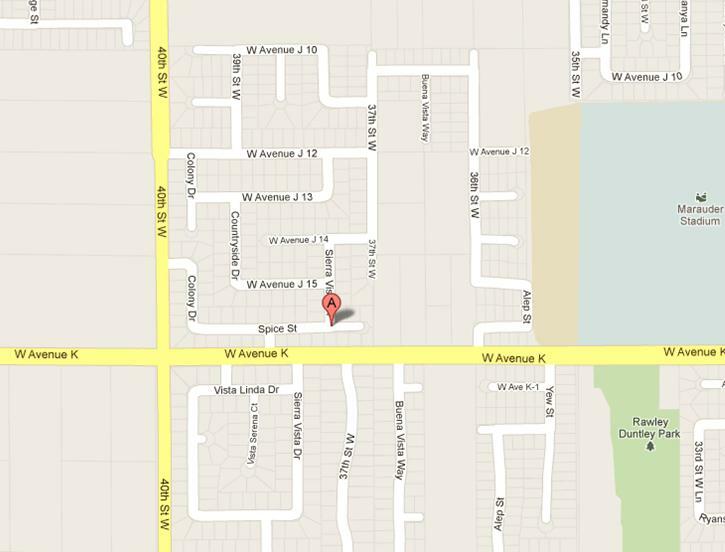 The suspect fled the location in the truck with the stolen items. The victim attempted to follow the suspect to no avail. Lancaster Sheriff’s Station deputies Doty and Whalen heard the robbery in progress call broadcast over their sheriff’s radio and began searching for the suspect. The deputies found the suspect lying underneath his vehicle, parked in the residential neighborhood of the 3800 Block of West Avenue K-14. The deputies detained the suspect and subsequently recovered the victim’s stolen property. In addition to the victim’s recovered property, deputies located property stolen during the commission of a robbery the week prior in Palmdale. 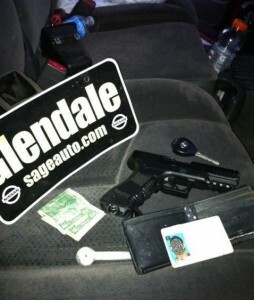 A black BB gun concealed in the dashboard of the suspect’s vehicle was also recovered. The suspect was identified as Jorge Quinones, male, 24, resident of Downey. He was arrested for robbery, booked at Lancaster Sheriff’s Station, and is being held in lieu of $100,000 bail. UPDATED 8/27/2012: Jorge Quinones is also suspected of robbing a teenager at gunpoint in the parking lot of Medrano’s Mexican restaurant on Aug. 20, authorities have confirmed. “They are looking at him for that robbery and they will most definitely charge him with that robbery as well,” said Palmdale Community Relations deputy Robbie Royster. Read more on that robbery here. 19 comments for "Attorney robbed at gunpoint in Lancaster, suspect caught"
This dude was captured without the eye in the sky or pie in the sky or whatever it is called. Good work, deputies. Hmm – drug buy gone awry or just stupid? Was the robbery at Medrano’s in QH a “drug buy gone awry” too? How in good conscience can you attempt to blame the victim for this? An iPhone like any other mobile phone was created to be used. So you are not to use your phone in public for fear of it being stolen? Then what is the sense of having a phone? IN THE MEDRANOS PARKING LOT IN QUARTZ HILL… GOOD JOB LASD! Is ICE gonna get called and deport this POS? Nope….he’ll get his due process here, then get his three hots and a cot in prison at taxpayer’s expense. Due process for this vermin should be about a $1.50 worth of 9mm in center mass. Good idea. But what if he “has a family to feed?”, as that idiot Bruce would say. Wow how dumb can you get ? Well I don’t know how dumb you “can get”, but stay tuned for attempts and comment to test that axiom.